Details have now emerged of the camera’s specs. The model is said to pack a 24.1MP APS-C sensor and Canon’s latest DIGIC 8 processing engine. That partnership is said to allow for 4K video recording to 25/24p – something we’ve not seen on a Canon DSLR aimed at this audience before. The cheapest current Canon EOS DSLR to feature 4K video recording is still the EOS 5D Mark IV, although the option has been included in the company’s PowerShot SX740 HS, as well as the EOS M50, EOS R and EOS RP mirrorless models – and of course, in the company’s Cinema EOS range of cameras. 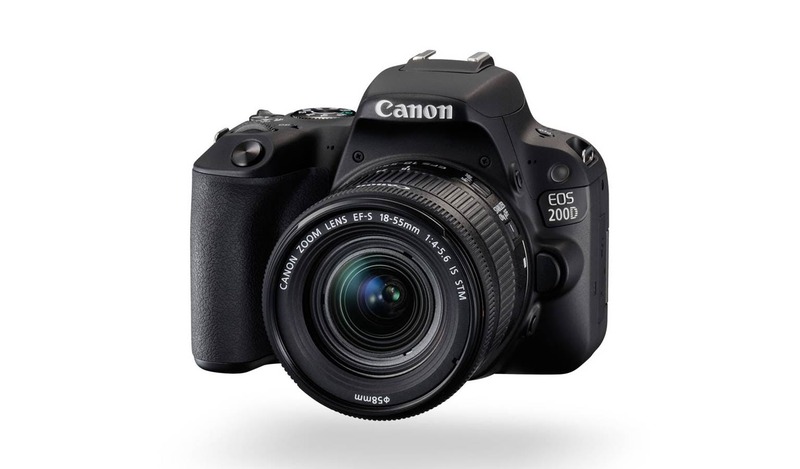 Other specs are said to include a version of Canon’s Dual Pixel CMOS AF system, which is present on the existing EOS Rebel SL2 / EOS 200D, although the system here is said to offer 3,975 “positions”. Given that the Dual Pixel CMOS AF system on the most recent EOS RP offers 4,779 points, this figure seems credible. A Digital Lens Optimizer, Wi-Fi and Bluetooth also feature, while the option to extract 8.3MP stills from 4K videos – something we’ve seen elsewhere in Canon’s 4K portfolio – also looks like it will make the cut.